Is back surgery my only option? This email question comes from 59 year-old woman from Kentucky. 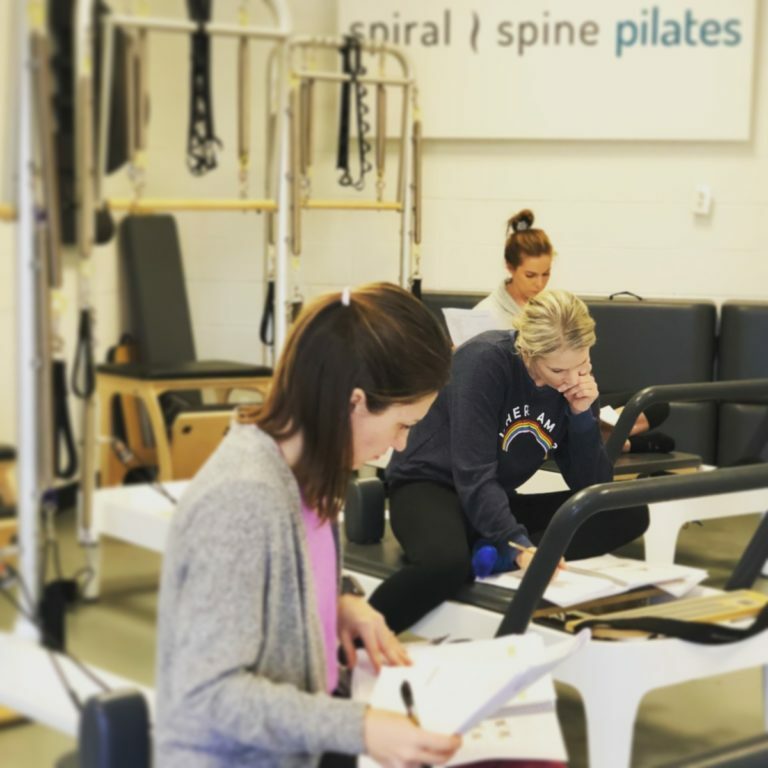 She’s lived with scoliosis her entire life, but after her latest doctor’s visit, she’s been told to prepare for back surgery. Panicked, she’s reaching out to Spiral Spine for advice. Scoliosis doesn’t go away. In fact, it usually progresses as you get older. 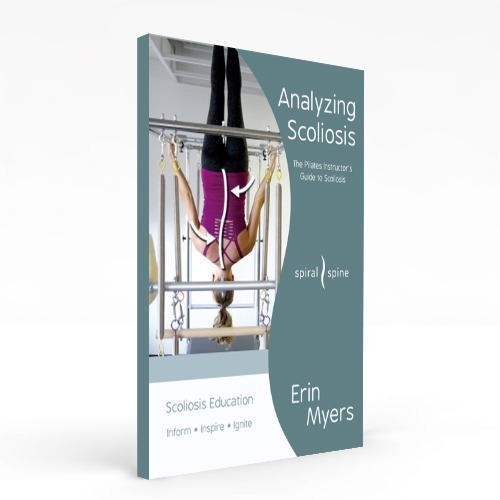 It’s important to take a pro-active role in managing your scoliosis for the rest of your life. Surgery at any age can be risky, particularly as you get older. You must assess your overall quality of life, knowing that surgery may not always produce the desired results. Exercise therapy is key!